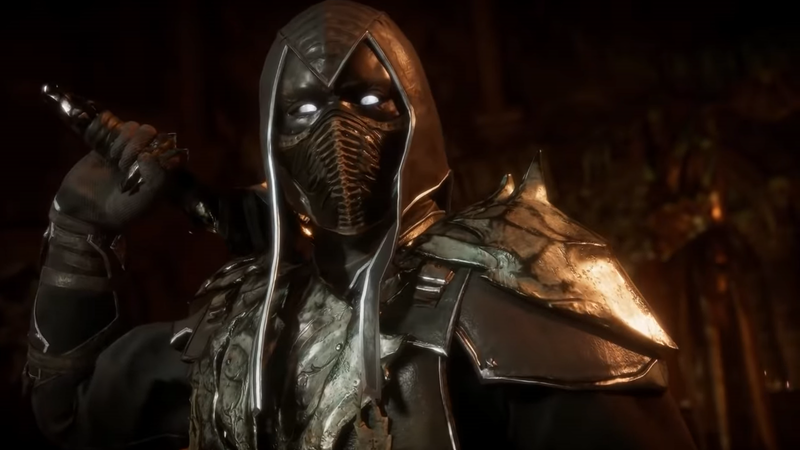 Mortal Kombat 11 publisher Warner Bros. Interactive Entertainment and developer NetherRealm Studios have announced two new characters that will be coming to the game. The first one is Noob Saibot, who will be playable in the base game that launches on April 23rd for multiple platforms, including Nintendo Switch. Shang Tsung will be the first DLC character coming to Mortal Kombat 11. Tsung is the first of six in the “Kombat Pack” add-on, which is part of the game’s Premium and Kollector’s Editions. Two videos can be seen down below. The first one is Noob Saibot’s trailer. The second is a “Making Of Mortal Kombat 11” video. Shang Tsung’s confirmation takes place from 27:02 to 28:11 in the video. It’s awesome that they are using the likeness & voice of Cary-Hiroyuki Tagawa, the man who played Shang Tsung in the first Mortal Kombat live action movie, for Shang Tsung. Too bad he’s DLC & not in the base game. Wait really, they got Cary-Hiroyuki Tagawa to voice Shang Tsung in Mortal Kombat 11?! That’s awesome! Yep. They didn’t just use his likeness. In fact, you can definitely tell it’s Cary’s voice when you skip to the part of the second video the article mentions. Excited for this game. However it’s unlikely that I’ll get it. Soon by black Friday of this year they’ll have it for maybe 30 or 20 and have a season pass edition with all the dlc on there.